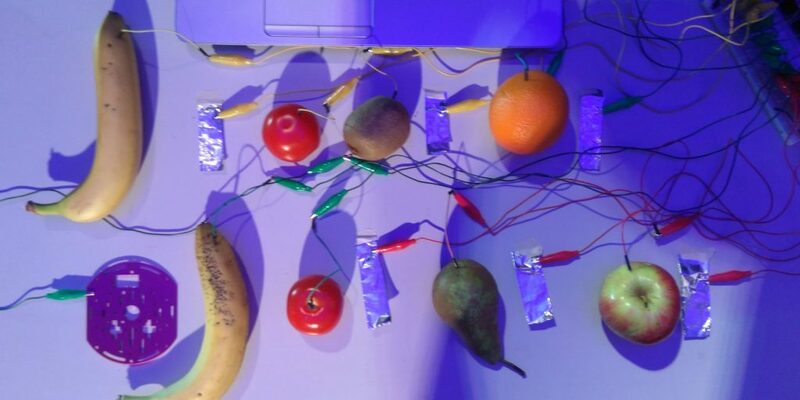 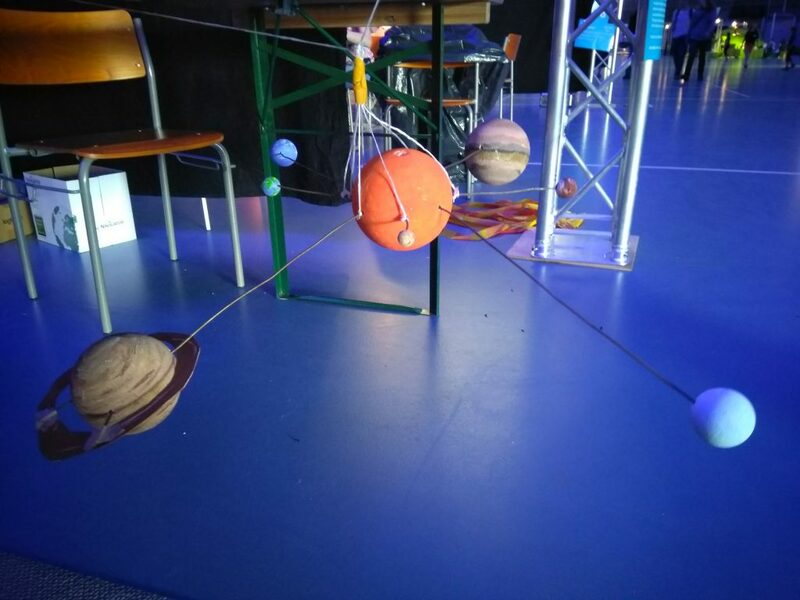 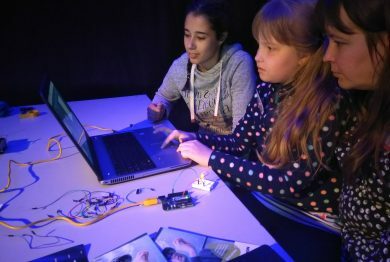 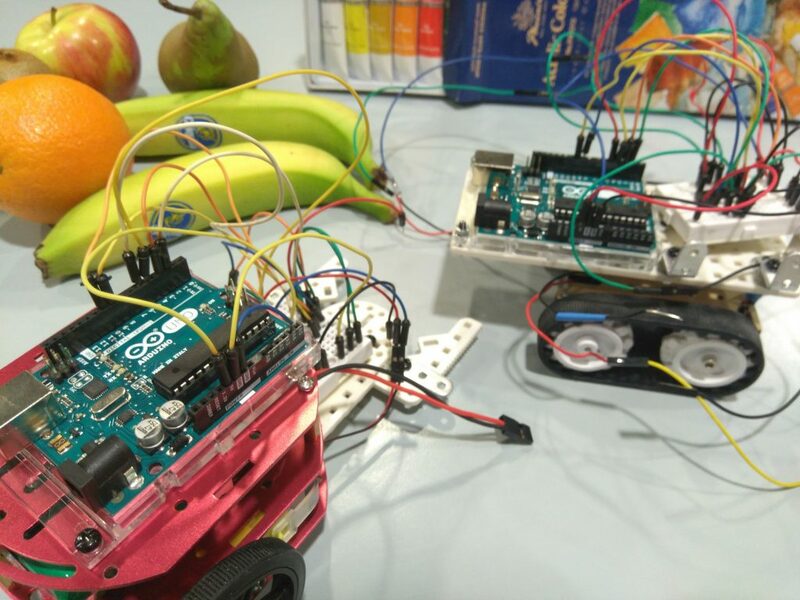 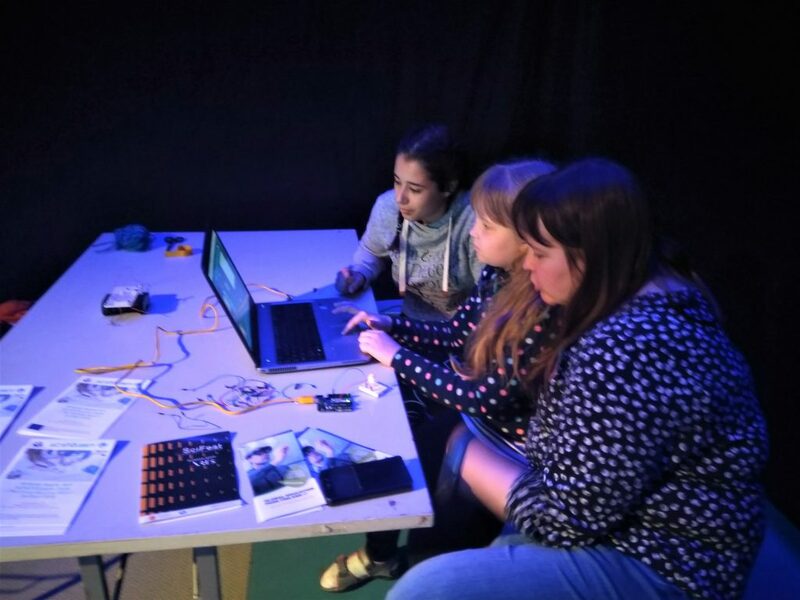 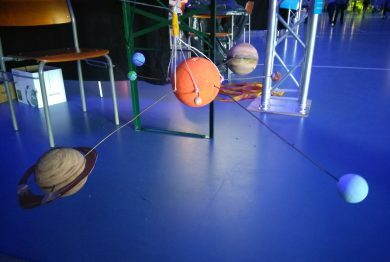 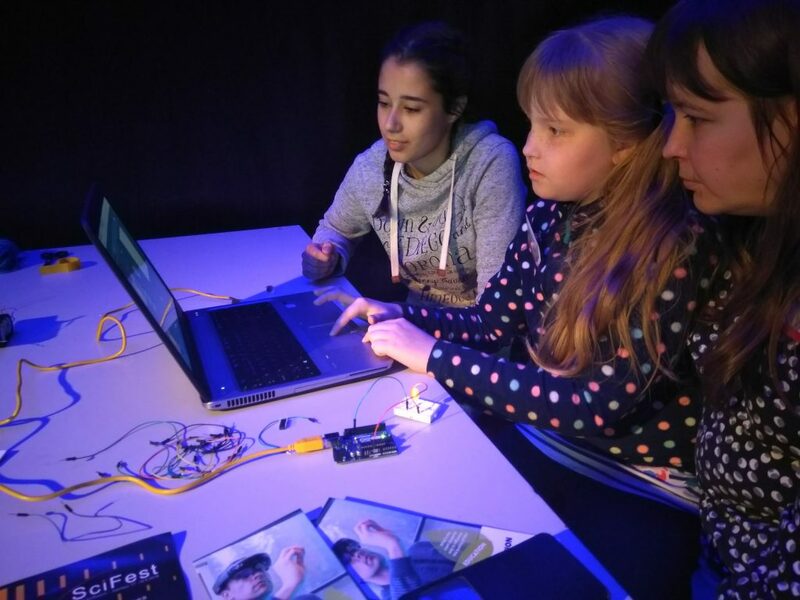 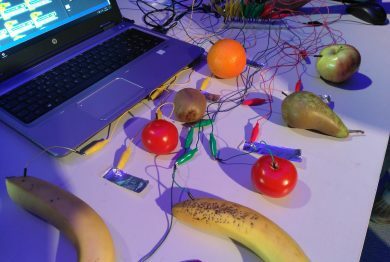 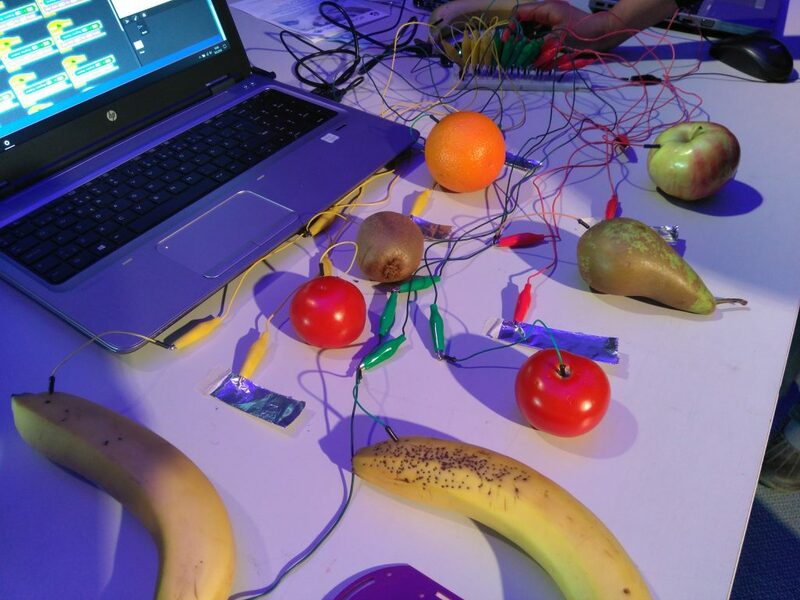 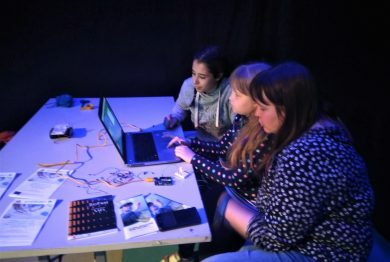 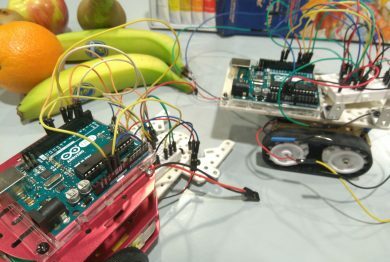 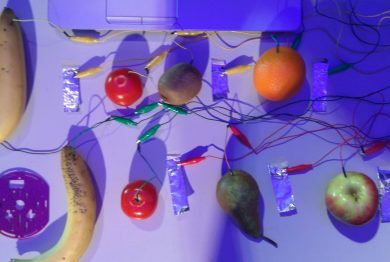 The SciFest Joensuu – one of the biggest annual international science and technology festivals in the region, bringing together students, teachers and parents from Finland and neighboring Baltic countries – took place in May 17-19 at the Joensuu Areena. 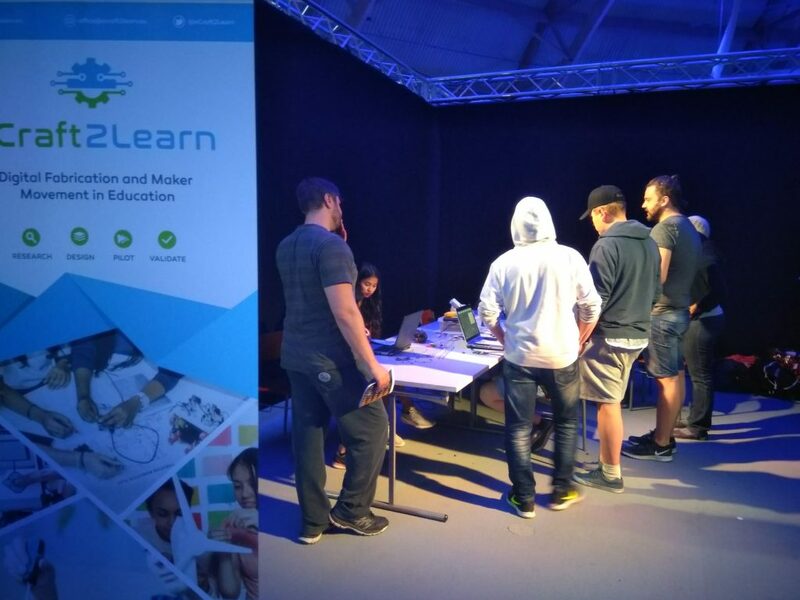 For the second year, eCraft2Learn was present at the festival with a space providing hands-on activities for the teachers and students. 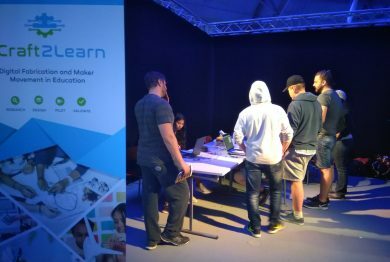 More than 300 attendees had the chance to learn more about the eCraft2Learn methodologies and tools and engage with them to create digital artefacts.